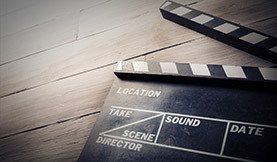 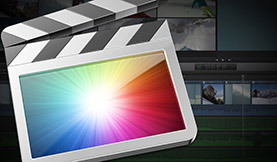 Discover an efficient multicam workflow in Final Cut Pro X. 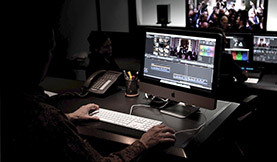 In this live demo you’ll see a FCPX workflow from ingest to delivery. 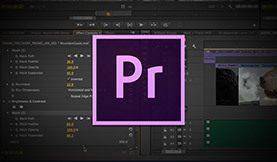 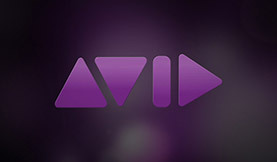 The next version of Adobe Premiere Pro will introduce some timesaving multi-camera features. 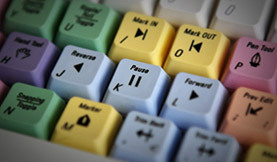 Discover how to sync clips by audio and speed up your post production workflow!